Wolters Kluwer contacted Planet Wise in late 2009 after a senior member of their management team was mugged on a business trip to Barcelona. An initial pilot course was run in January 2010 which uncovered many areas of concern for the directors within the company. 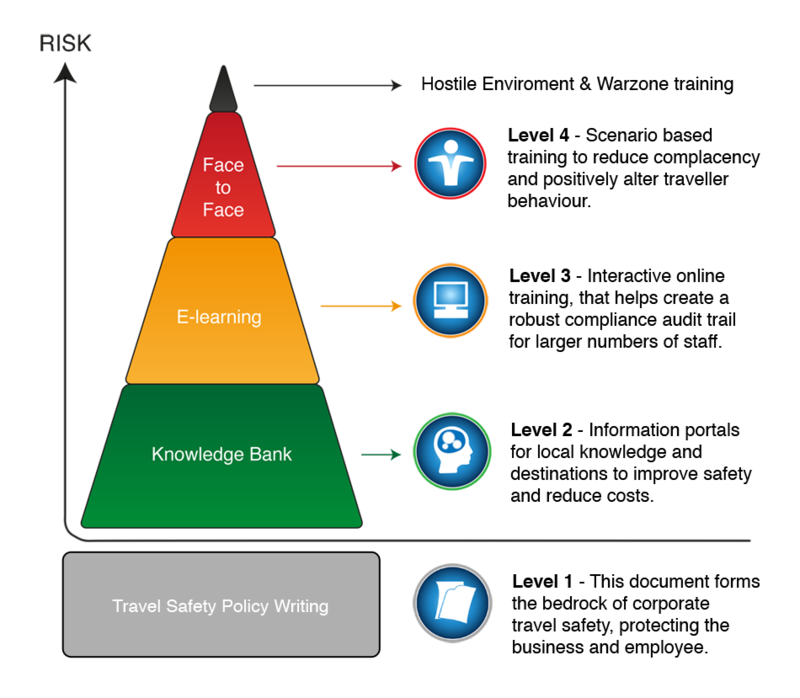 Planet Wise was then engaged to research, write and implement a Europe-wide Travel Safety Policy for Wolters Kluwer’s Pharmaceuticals division. This was later extended their Health division as well, with the ultimate aim being the implementation of a universal policy document covering each branch of this truly global and diverse client. Further training courses were scheduled across both divisions for 2010. Discussions are also ongoing regarding the possibility of introducing Planet Wise E-learning for Wolters Kluwer employees who are not able to attend a face to face training course.